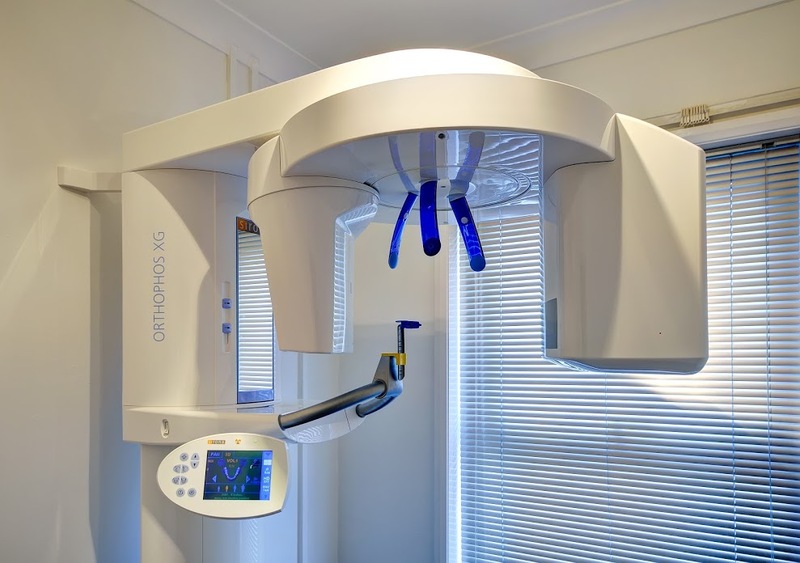 We have invested in the very best state of the art technology so that we can deliver the highest standards of affordable dental care to you. 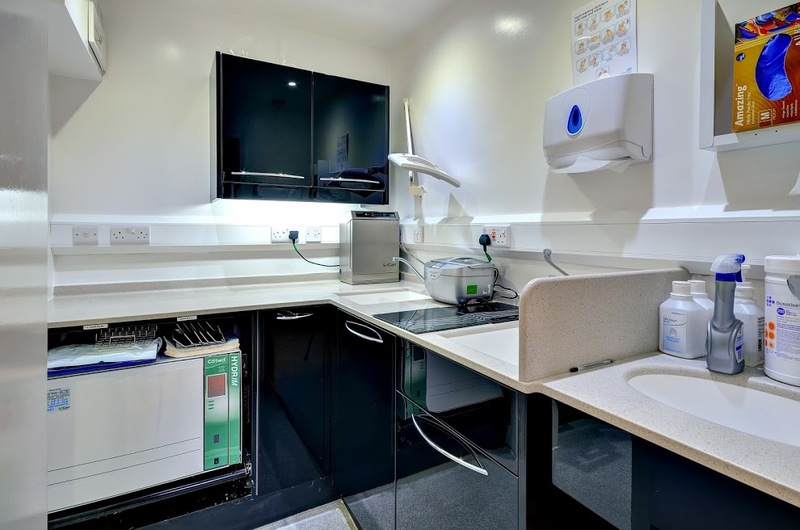 Our practice is fully computerised so that your dental records are safe and always near to hand, and our dedication to education, training and investment means that you can rely on consummately skilled and professional staff who are equipped to meet your every dental need. 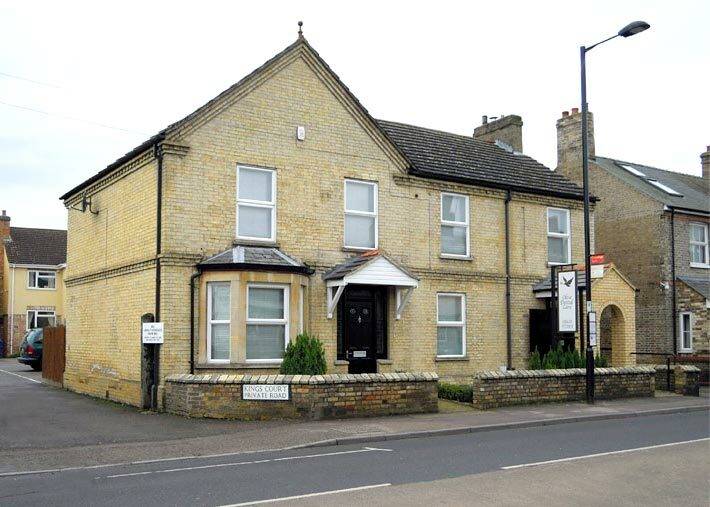 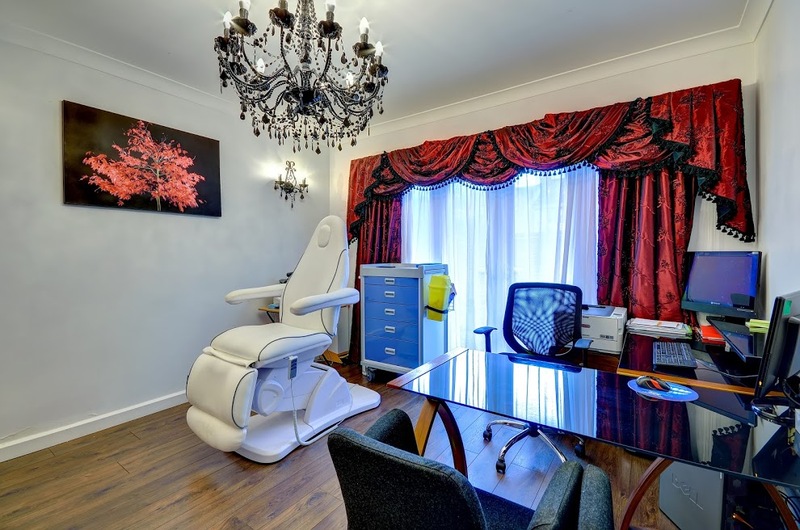 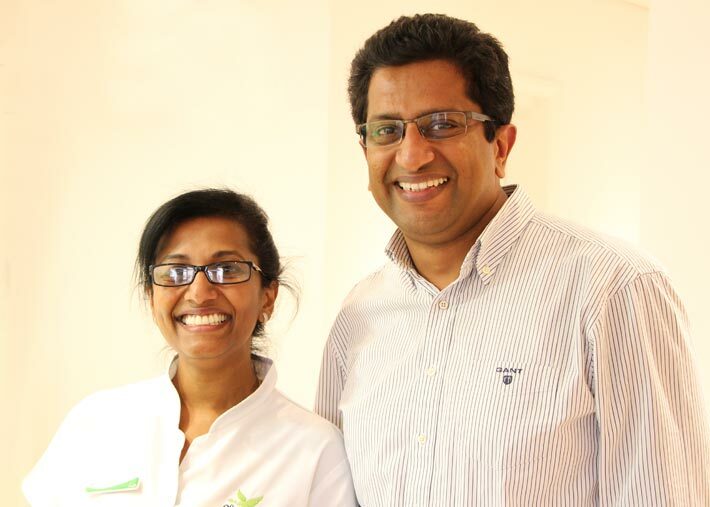 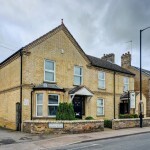 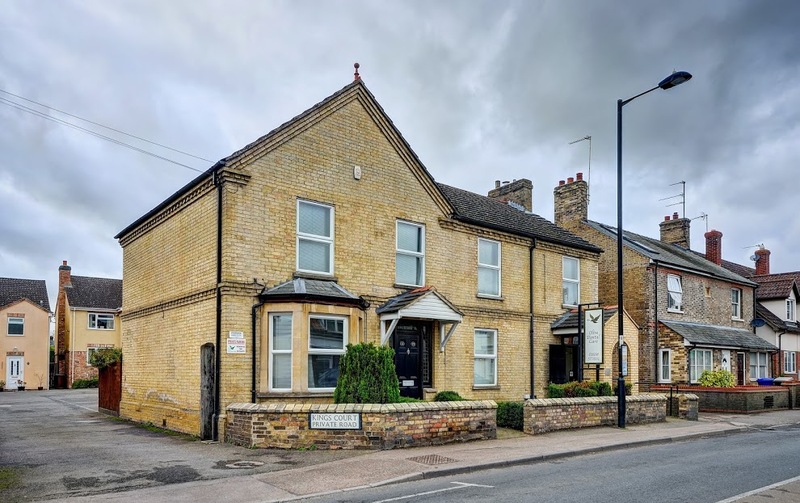 Our friendly, family orientated dental surgery is located in the centre of Exning, near Newmarket and within easy reach from Burwell, Cambridge, Ely, Bury St Edmunds and surrounding villages. 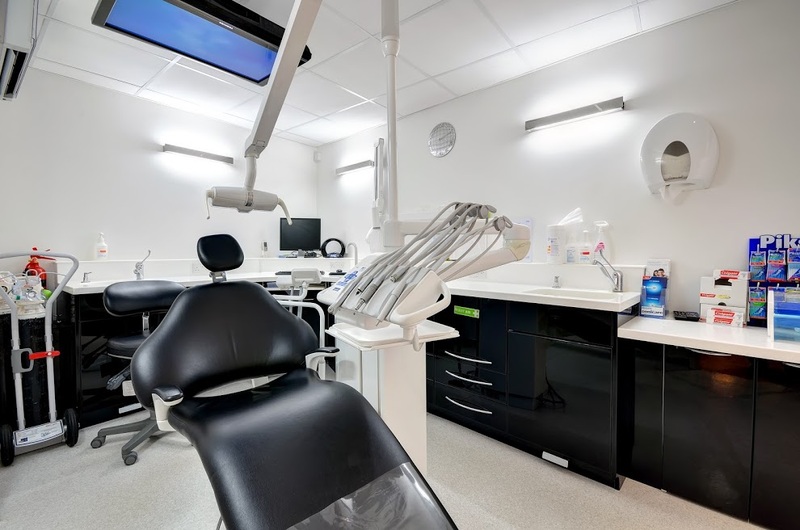 Our dental surgery is the only one in the region with road level access leading to an automatic sliding door at the entrance. 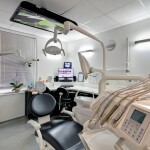 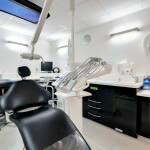 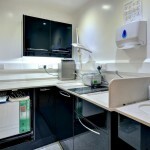 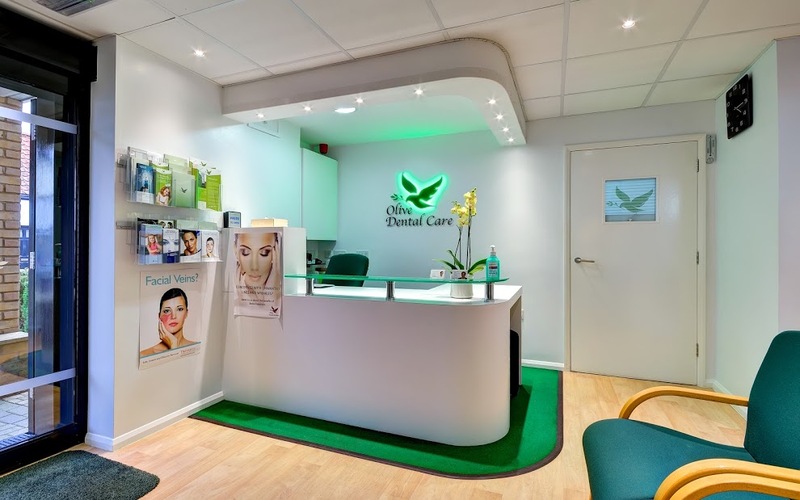 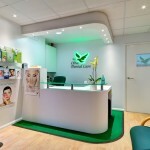 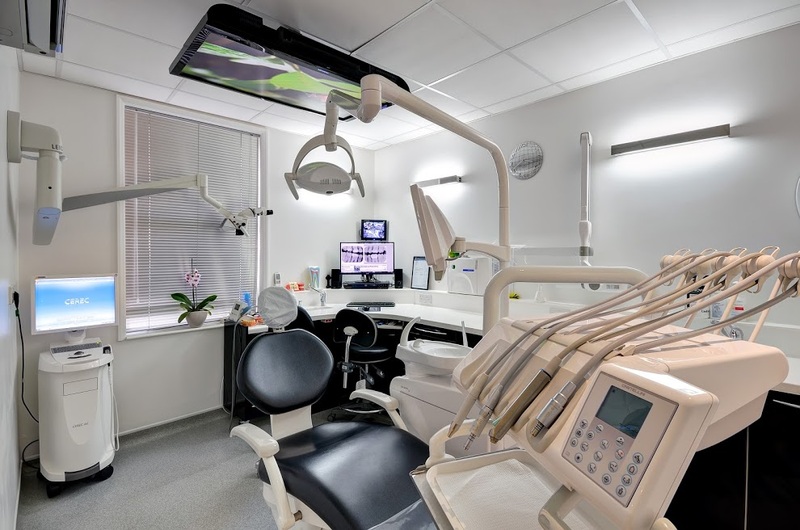 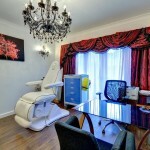 The whole practice is situated on the ground floor and is fully DDA compliant. 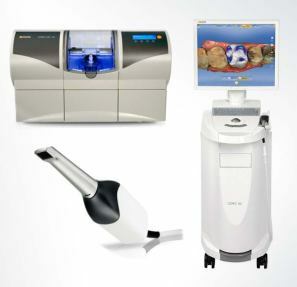 CEREC Omnicam-The latest generation CEREC machine. 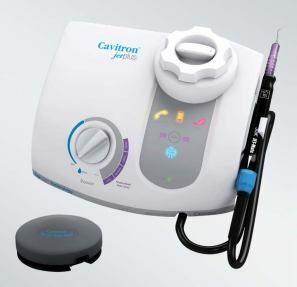 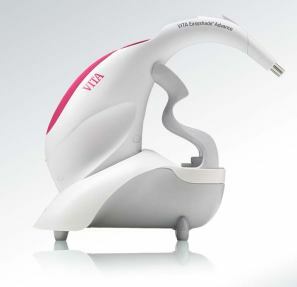 New generation ultrasonic scaler with built in air polishing capability. 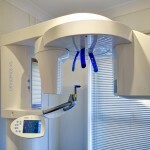 Digital tooth shade capture-no more guess the shade colour. 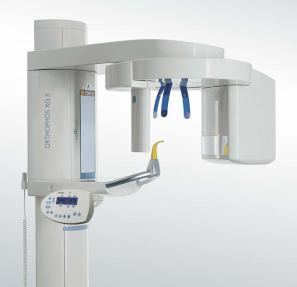 Sirona Orthophos XG-3D – High resolution 3D scanner for digital dental implant planning. 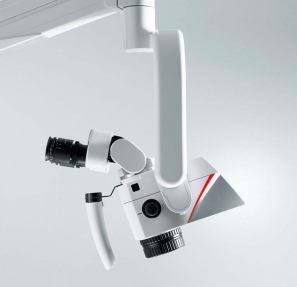 Top of the range purpose made dental microscope Leica M320-Provide enhanced visibility for the dentist to carry out complicated treatments. 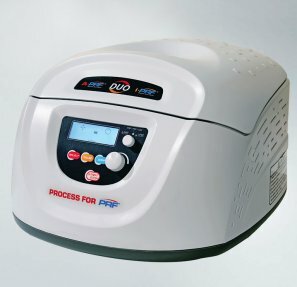 State of the art blood processor to produce PRP to be used in face rejuvenation and dental implants.